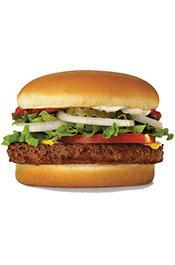 JANUARY 26--A Mississippi fast food worker has been charged with tainting a customer’s meal with her menstrual blood, according to cops. 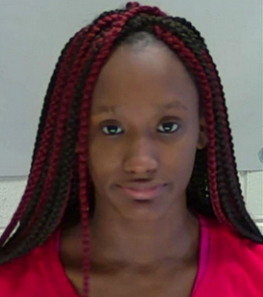 Police this week arrested Sky Juliett Samuel, 18, for allegedly placing bodily fluids on food she served at a Jack’s restaurant in Columbus (Jack’s is a 130-restaurant chain operating primarily in a quartet of southern states). Samuel, pictured at right, was booked into jail Monday for knowingly selling “unwholesome bread.” She is free on $5000 bond and could face up to five years in prison if convicted on the felony rap. 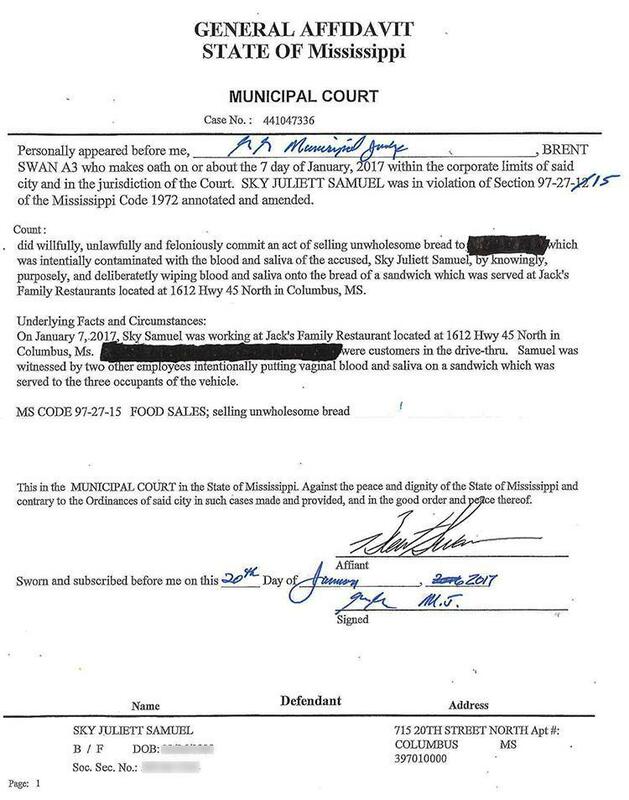 Police allege that Samuel licked and wiped her blood on a cheeseburger before serving it to a drive-thru customer around 10:30 PM on January 7. Investigators say Samuel had difficulty taking the female patron’s order and subsequently exchanged words with the woman before tainting the cheeseburger. 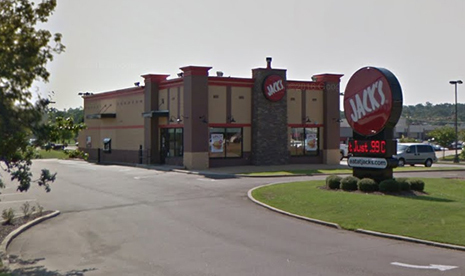 Investigators first learned of the alleged incident after a Jack’s worker told her mother that she witnessed a fellow employee place saliva and menstrual blood on food. Tabatha Hollins, the worker’s mother, subsequently posted her daughter’s account of the incident to her Facebook page. Samuel has been fired by Jack’s, while two other workers in the restaurant on the night of the incident have been placed on leave pending the outcome of a corporate investigation. 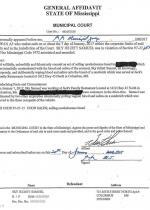 Mississippi’s Department of Health has opened an investigation.